He is one of the pitchers on the defending World Champion Chicago Cubs, and is celebrating his 27th birthday this week (Feb 2). Orval’s not much like the other guys on the team–he’s a college boy who attended the University of California at Berkeley, where he was also an All-American football player. 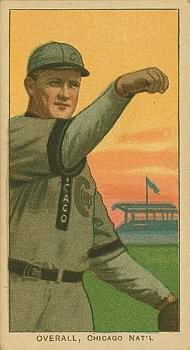 Orval wasn’t just a good pitcher for the Cubs in 1907, he led the league in shutouts, won 23 games, had an ERA of 1.68, and won a game in the World Series against the Detroit Tigers. At age 27, he’s entering the prime of his career. He’s working hard right now to get ready for the 1908 season, which will be another great year for him. Before the season is over, he’ll pitch some of the greatest games in Cubs history, including two wins in the 1908 World Series. In one of those games he’ll strike out four men in one inning–something no one else has ever done in the 99 World Series since. He’ll also start Game 1 of the 1910 World Series before being chased away from baseball by Cubs owner Charles Murphy during a contract dispute. He’ll eventually return to the Cubs with hat in hand in 1913, but by then, his time will have passed, and he’ll only win 4 more games in his career. Overall still has the 13th best career ERA in baseball history. 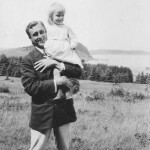 January 30: Future President Franklin Delano Roosevelt (photo) turns 26. He is married to Eleanor, and is already a father. January 30: A college baseball player from Vanderbilt named Vin Campbell turns 20. He will make his major league debut for the Cubs this year and get exactly one at bat. February 1: The King of Portugal is assassinated in front of his wife and children. 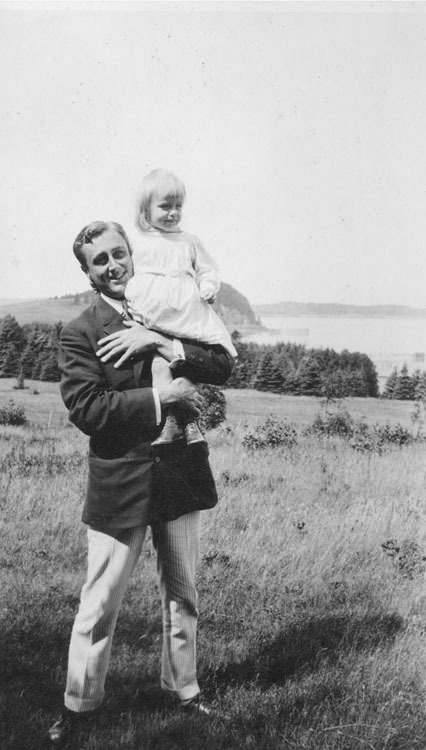 February 1: Clark Gable turns 7. He is living with his father in Cadiz, Ohio. His mother died when he was only seven months old. February 3: Norman Rockwell turns 14. He is planning on enrolling in The New York School of Art later this year. It will be another 40 years before he creates one of the all-time Chicago Cubs artistic gems. Price Check: A men’s two-piece bathing suit, “quarter sleeve shirt and knee pants”, goes for a very reasonable $2.35 at Sears, Roebuck & Company. If you travel back in time, and you can’t get the lights to work during the day, that’s because most power companies turn off their generators during the day, and only turn them on at night for the three million or so Americans lucky enough to have electric lights in their home.